We work with world-renowned authors to produce ground-breaking textbooks. We also distribute a wide range of textbooks from Worth Publishers, ensuring our Psychology list has all levels of study covered in this evolving discipline. LaunchPad is an interactive online resource that helps students achieve better results. Increase in-class engagement with the leading classroom response system. Interactive e-learning to help students develop the skills they need to succeed in their studies and prepare for life after university. The ultimate online guide to referencing and avoiding plagiarism. 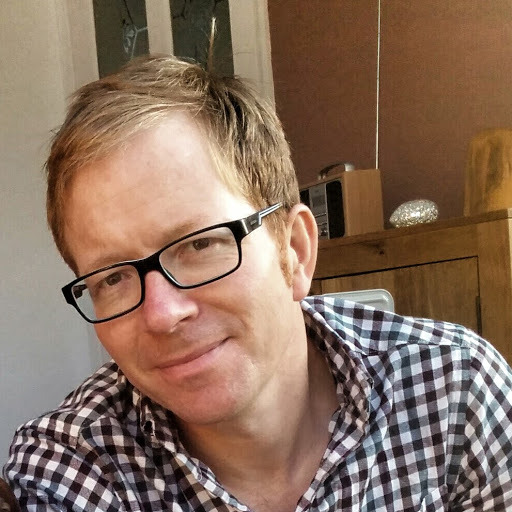 Luke has worked in publishing for 15 years and has commissioned bestselling textbooks across a range of topics from Consumer Rights, Social Work, Mental Health and Psychotherapy. He joined Macmillan in April 2017 having spent several years as a Senior Editor at SAGE Publishing, primarily focused on the Psychology list. Luke now publishes textbooks in Psychology and Law and is particularly interested in hearing from authors with a strong research profile and who want to communicate their ideas to the widest possible audience. Particular highlights of Luke’s publishing career including reviewing restaurants for the Which? Good Food Guide and compiling the yearly quiz for Bloomsbury’s Whitaker’s Almanack.